With its unique blend of hunger-blocking ingredients, our weight loss supplement, IdealTrim is one of the best appetite suppressant pills. 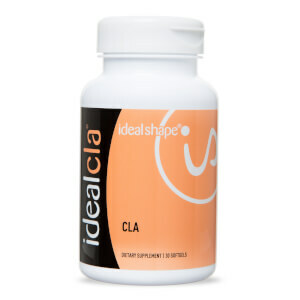 It is designed to help you to lose weight by controlling your hunger and cravings for up to 3 hours. 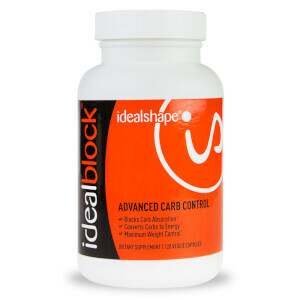 What Is In An Appetite Controlling Weight Loss Supplement? Successful weight loss often comes down to controlling your hunger. 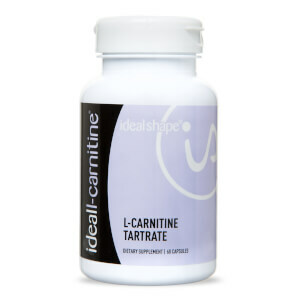 IdealTrim contains two key hunger-blocking ingredients, Slendesta and Garcinia Cambogia. Slendesta is proven to stop you feeling hungry for up to 3 hours. Garcinia Cambogia helps to tame sugar cravings by supporting blood glucose levels. IdealTrim's weight loss blend also features Buchu Leaf, Dandelion Root and Uva Ursi to reduce bloating. Added B vitamins support your metabolism, helping your body process the nutrients you eat and convert them into energy. How To Use IdealTrim Appetite Suppressant? Use IdealTrim when you're struggling to control your appetite to help you to feel full for up to 3 hours. Try taking IdealTrim in conjunction with the IdealPlan to reach your weight loss goals faster! Take two (2) pills once a day with 16oz of water. Use before dinner or when you struggle to control your appetite most. For best results, use daily.